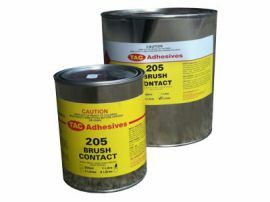 Suitable for gluing most types of rubber including neoprene. Great for joining neoprene panels for stubby coolers, wetsuits and just about anything else! Please read "Safety Directions" on manufacturer's label prior to use. Available in 1 litre and 4 litre cans.